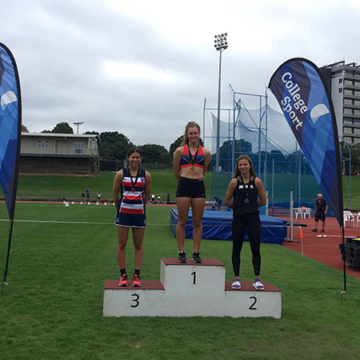 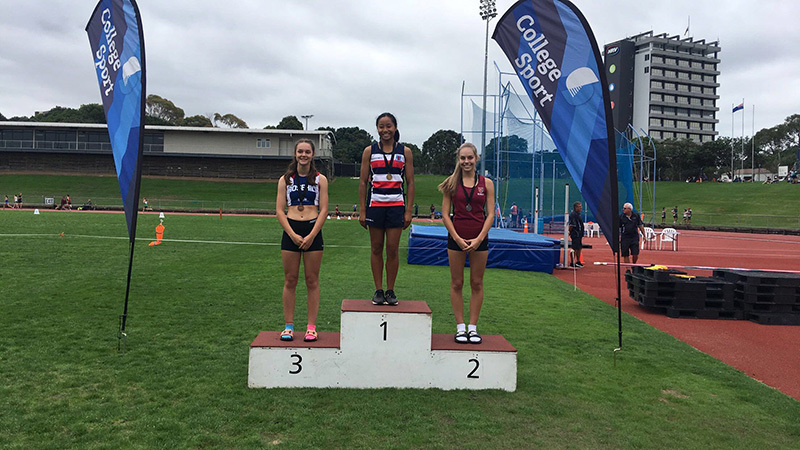 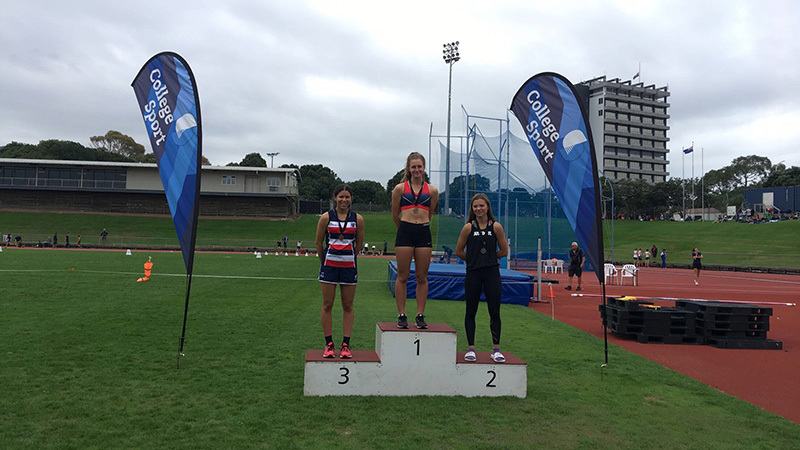 The Macleans College Athletics Team, comprised of 74 students, participated recently at the Auckland Athletics Championships held at Mt Smart Stadium in Penrose. 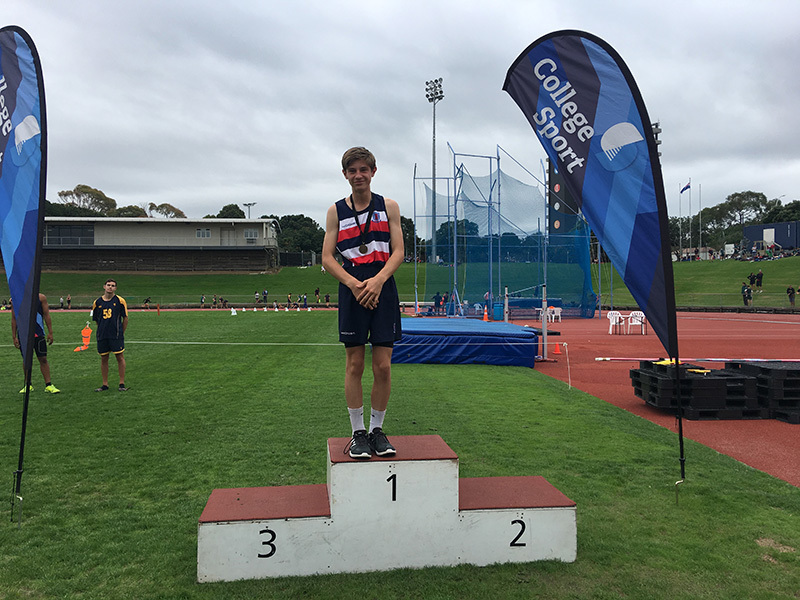 The students represented the school well and achieved some excellent results. 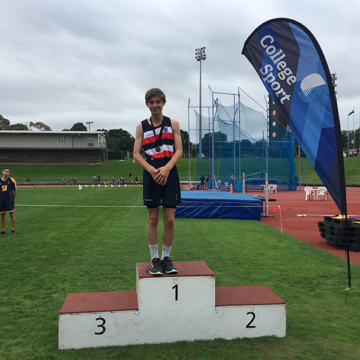 In total, 15 medals were won; 6 Gold, 3 Silver and 6 Bronze. 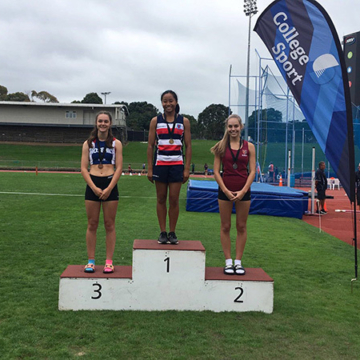 Well done to all students who competed and congratulations to those who came away with medals.